She who is Great of Magic. Goddess of 10,000 Names. Au Set. IO Sothis. Ruler of Cities. The One Who Listens. Saviour of Men. Mistress of All the Gods. Lady of Life. Mother of All Nature. Queen of Souls. Second Sun. She Who Commands Life. Sovereign of the Palace. 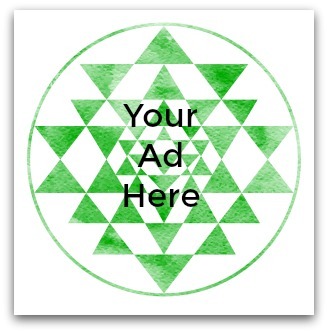 Isis Mystagogos (Isis Who Initiates into the Mysteries). Mistress of All the Stars. Isis Potana (Winged Isis). 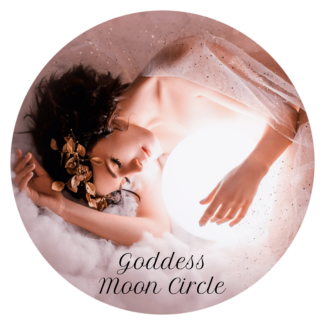 As an all-encompassing Goddess, Isis inspires the greatest height of love and devotion from Her worshipers. 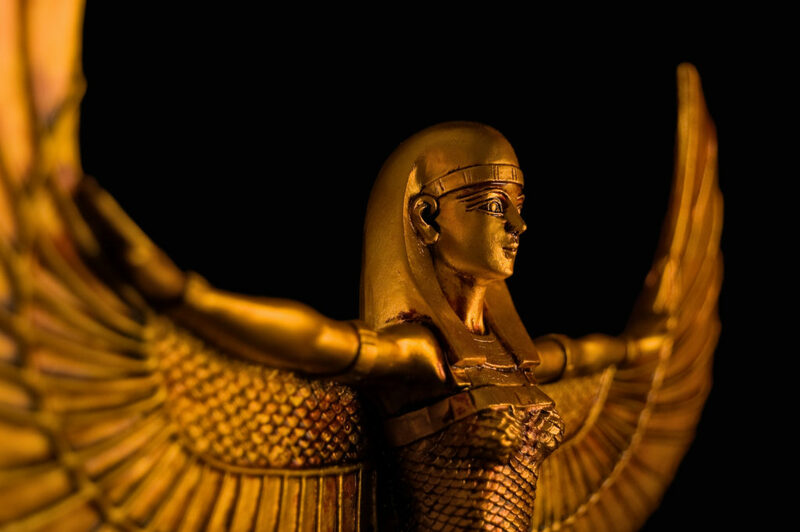 Goddess Great of Magick and All Mother, Isis is also known as a great healer. She is credited with the power of speech. Her presence is required in funerary rites but also in the land of the living as a Sustainer, Protectress, and Saviour. 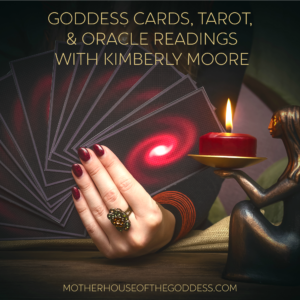 Maternal, clever, healing, and always listening, Isis’ presence in ancient texts and Her evolution and survival to present day tell the story of how beloved She truly was and is. Beginning with Winter Solstice (December 21 this year), the shortest day and longest night of the year, it is time for us to tend our light and plant seeds of luminous hope for the coming year. 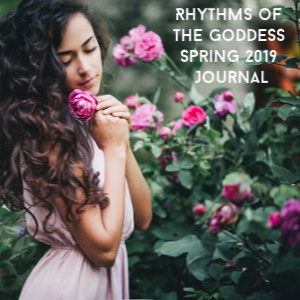 We gather with those we love, or even in the silence of winter, to fan the flames that will sustain us in the next few months as we keep the promise of Spring and new growth in our hearts. 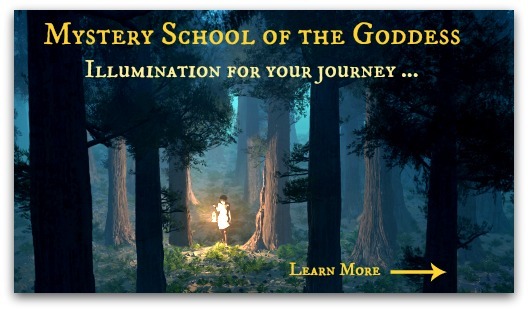 Join me on the night of the Winter Solstice, 12/21/18, to journey to the heart of Goddess and celebrate the return of Light. 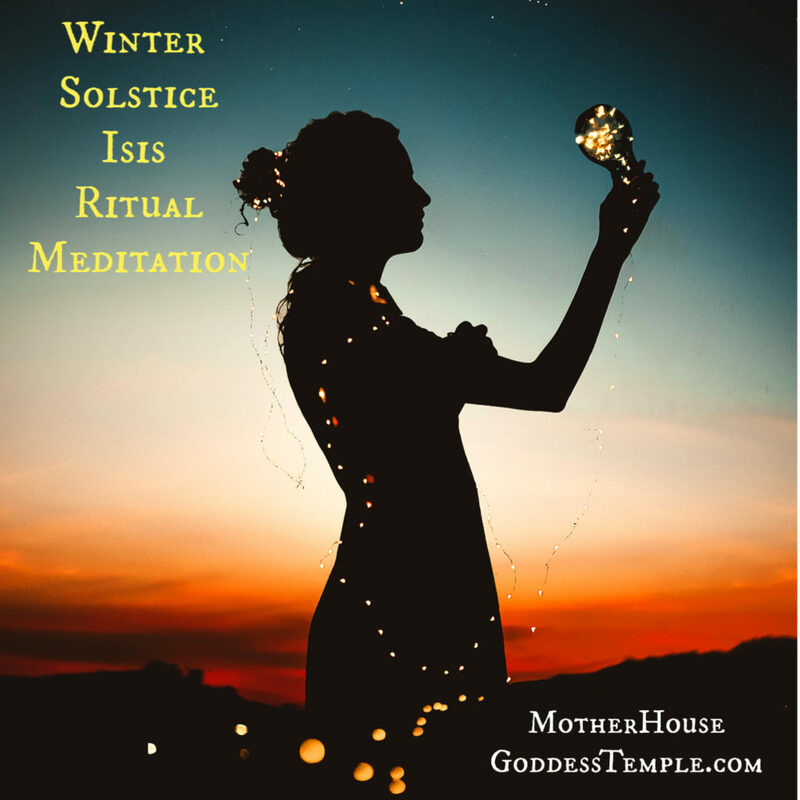 We are celebrating by setting magickal intentions and inviting manifestation for the New Year in the name of the Goddess Isis and her divine enchantment. She is known as the Opener of the Year and we offer up our wishes and dreams for her blessing. There will be a live call, as well as an archive for those who cannot attend. 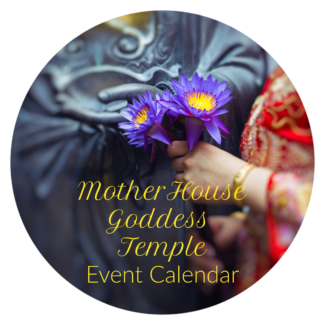 Sign up via the MotherHouse Goddess Temple online space for all of the call information!